A major national survey of practitioners of acupuncture in the UK provides an up-to-date overview of the profession and concludes that acupuncture provides a substantial contribution to the country’s healthcare. 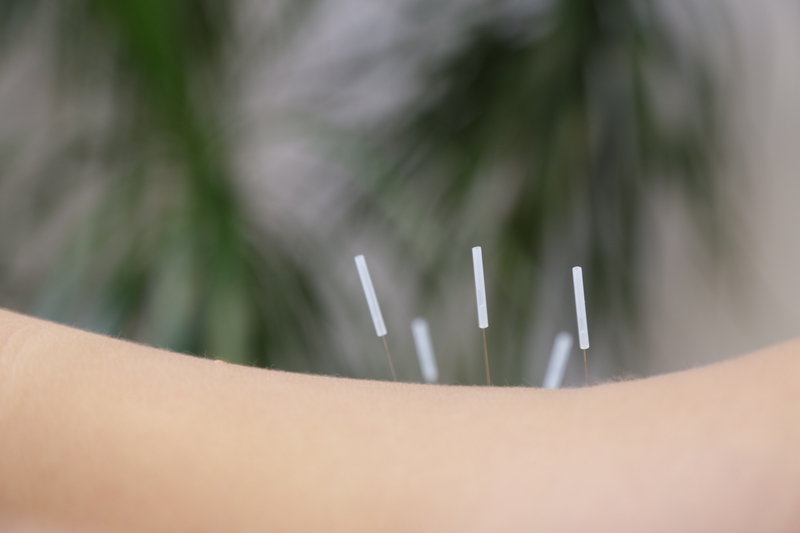 A team of UK authors conducted a cross-sectional survey of 800 practitioners randomly chosen from the four major national acupuncturists’ professional associations. Of the 330 practitioners who responded, 29% were doctors, 29% physiotherapists, 15% nurses and 27% independent acupuncturists. The majority (68%) practiced in independent settings, while 42% practiced within the National Health Service. patients most commonly consulted for low back, neck, shoulder and knee pain, as well as headaches and migraine. Treatment for infertility by independent acupuncturists was found to have increased by fivefold over a period of years.